If your kids love The Avengers, this collection will really make your kids happy and excited! We have an assortment of free kids printable that kids will love. 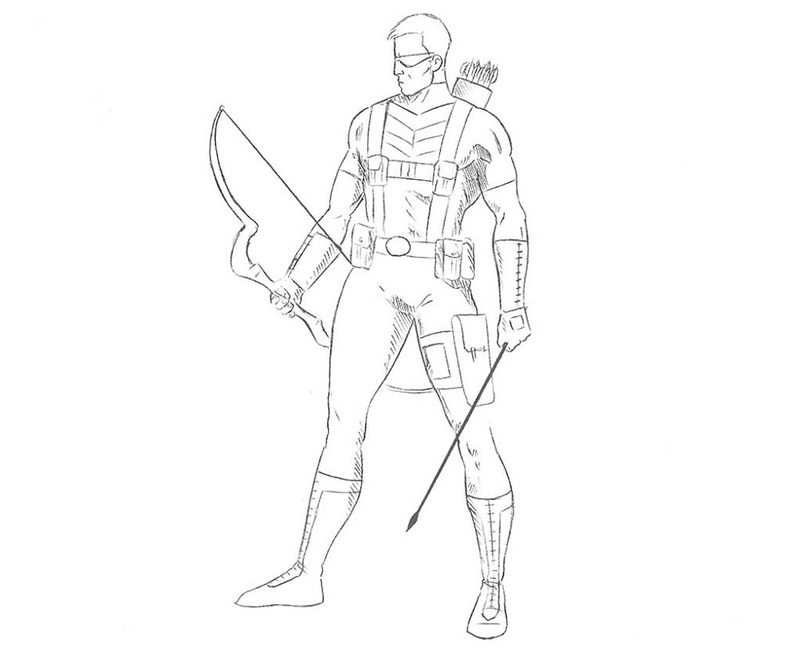 A set of coloring pages with one of Marvel’s favorite character –Hawkeye! 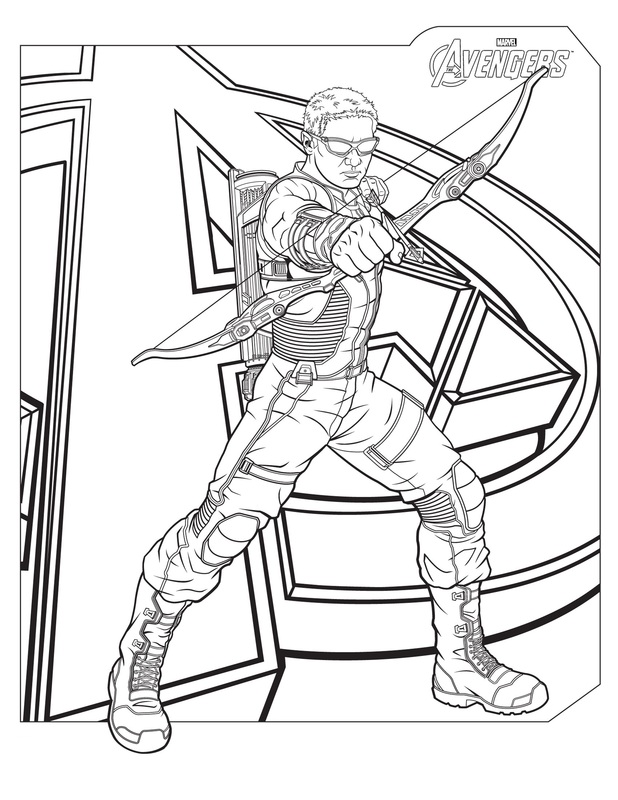 These Hawkeye coloring pages feature cool and amazing pictures of Hawkeye as the main theme! Select your kid’s favorite Hawkeye coloring sheets and just print and color! When your kid chose Hawkeye as one of his most favorite superheroes, you will want to compile some Hawkeye coloring pages for your little one. Our collection of free and printable Hawkeye coloring pages Marvel will make your kid enjoy his coloring time in a fun way. Hawkeye is one of the fictional superheroes appearing in Marvel comics. He is also an accurate and skilled archer. Clint Barton or Hawkeye became an orphan at a young age when his parents died in a car accident. 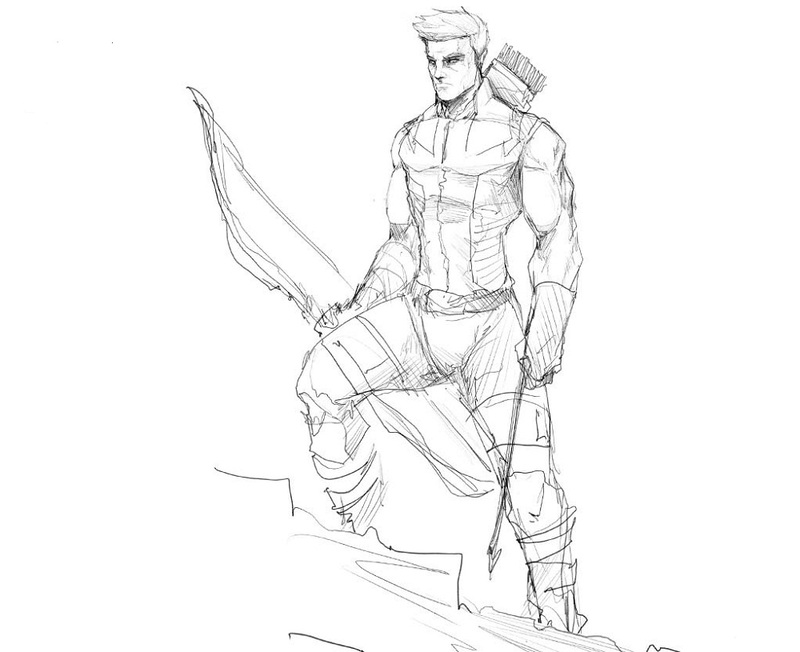 The coloring pages feature Hawkeye in action. 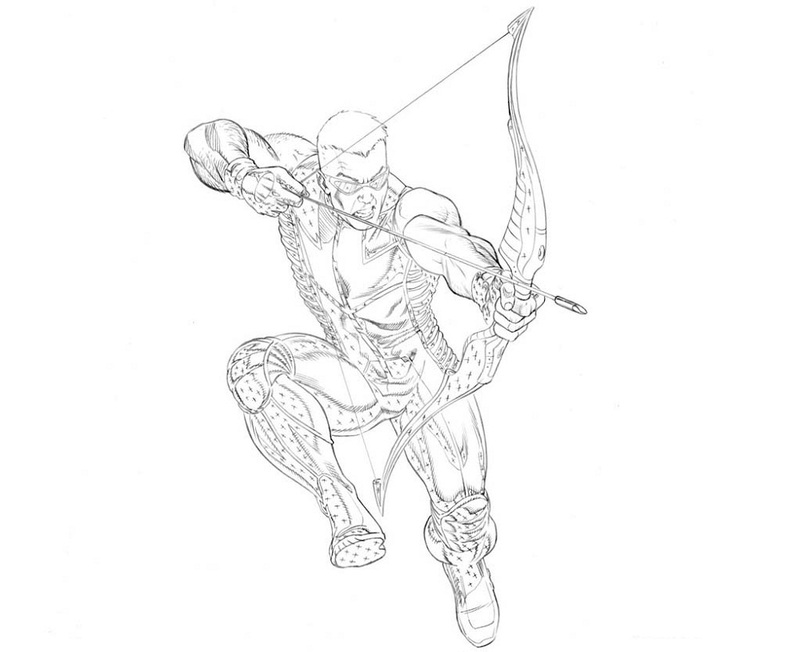 This coloring page shows Hawkeye posing with his bow and arrow. The bow helps to aim and lock on the trick arrows to hit on the enemies. These coloring pages can be your best chosen for your kid’s coloring. Take your time and find the best Hawkeye kids coloring pages. 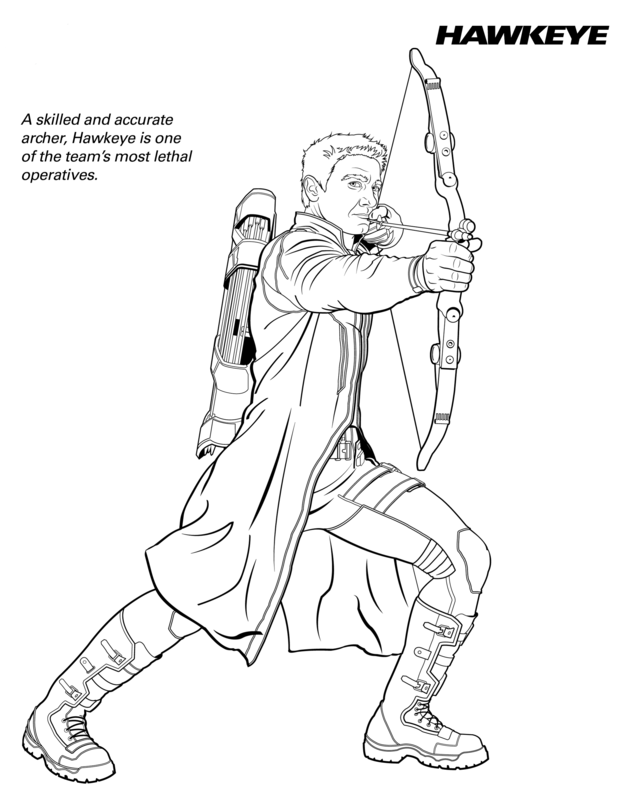 Hawkeye coloring pages have been selected with the varying image that can fit your kids. You can also find other references for the other coloring pages on our site. These are free and printable, so just print off in just a few seconds and begin with your coloring fun!